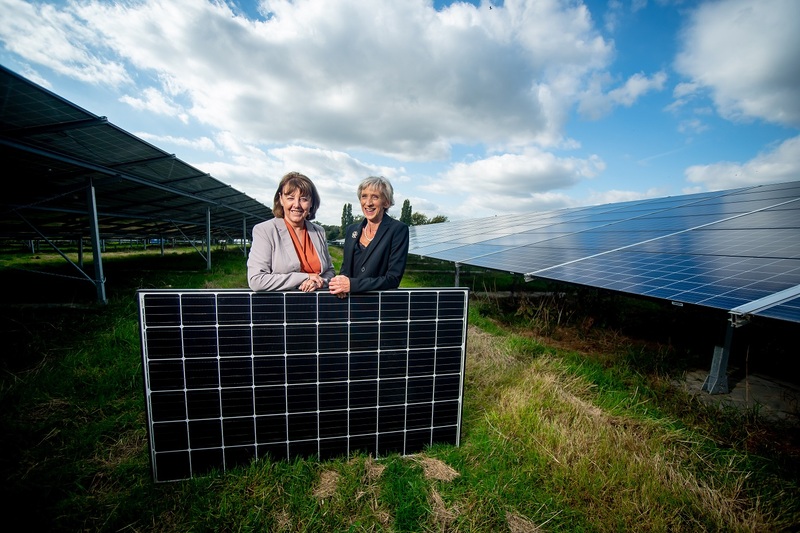 “I'm immensely proud of this scheme": Louise Goldsmith (right), leader of West Sussex County Council, and Councillor Deborah Urquhart (left) cabinet member for environment at the subsidy free Westhampnett solar-plus-storage farm. Image: West Sussex County Council. As Westhampnett’s project lead and senior advisor to West Sussex County Council, Tom Coates, told SPP: “You'll struggle to find investors that would be investing in battery schemes of a significant size because the returns aren't guaranteed to be within ten years or whatever an investor will be looking to get. 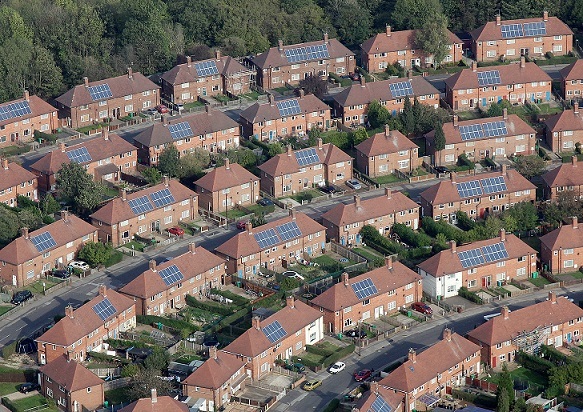 "To be really effective on sustainable energy you need to look what's in your back yard so although we're the second wooded county, we're also the sunniest county in the country so why wouldn't you look at investing and developing local energy? Not only is it green and clean which is very important, it actually feeds into the grid and the country needs energy,” she said. The 'why' for the external investors Colville’s blog was concerned with is around this timeframe, and the fact that there remains more risk than many are comfortable with having had a decade of government-backed subsidy payments to rely on. Accusations of laziness have been levelled at the investment community as a result, but it can hardly be said that councils do not also face some concerns over their investment decisions – maybe even more so as a public body. “We did have additional scrutiny, there's no question,” Coates said. “The income being derived from the batteries is less but we've always been upfront about it in that there is additional risk there in terms of it not being a feed-in tariff comparable income stream, however the income could be significantly more than we've profiled. The opportunities around in the market have inherent risk but having said that, we had additional scrutiny and it was positive by the end of it. Goldsmith added: “If we've got more landfill sites and they are suitable and we can plug the energy in [then] yes, we'll be looking at other sites. We have another one coming up which we hope we will be developing out shortly." Goldsmith said: "It's a big deal for me and the council, I'm immensely proud of this project and it's very near to my heart,” – I can’t wait for such sentiments to come out of the investment community in the UK’s subsidy-free future.